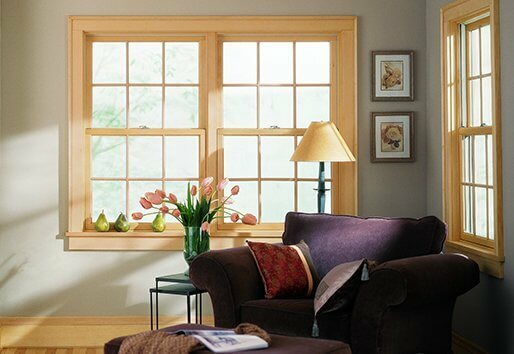 Double Hung windows are some of the oldest windows around and probably are the most common windows in U.S. homes. They are great at circulating air in a room and at the same time offer high efficiency. 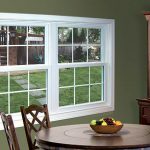 Double Hung windows are so popular because they look attractive from outside the house, they are easy to operate and are very simple to tilt and clean. 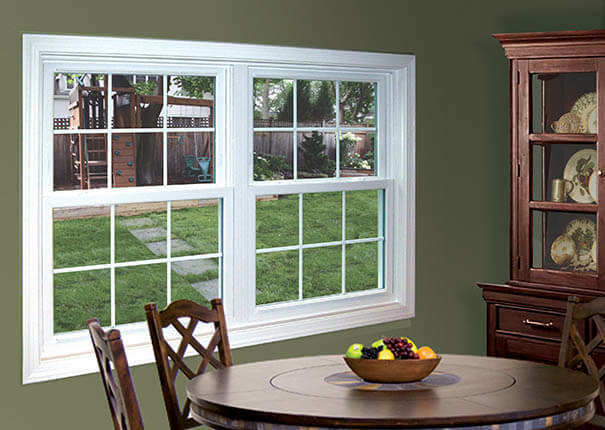 Double Hung windows are good for room’s air-flow. You can open the window on top or on the bottom or both at the same time, let the cool air come in and the hot air come out. Adding or removing screens are simple with a Double Hung window, so you can keep the pests away during the summer. 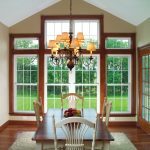 A simple design of a Double Hung window lets you easily clean them, tipping the sash back lets you wash the outside without even going outside of the house. 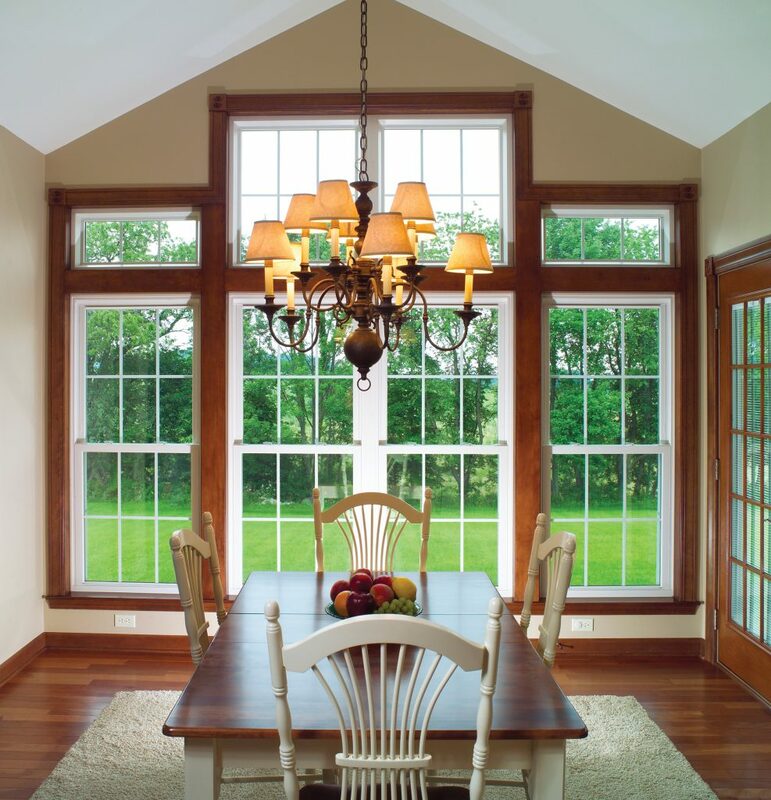 One of the most energy efficient windows on the market is a Double Hung window. The way the Double Hung window closes creates a great seal to keep out the cold or heat. 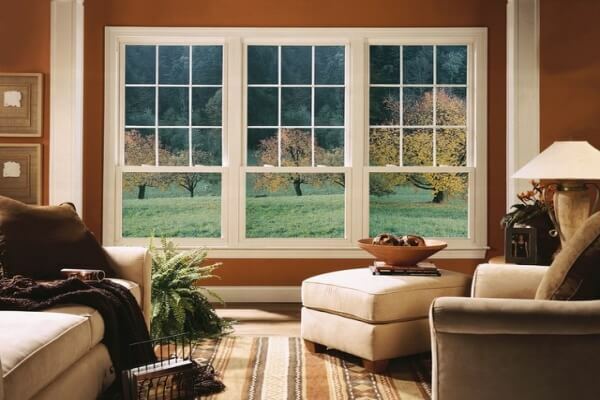 Double Hung windows are not as big as casement or awning windows, so they do not open as wide as the bigger windows. Old Double Hung windows often leak air if not correctly weatherstripped. The new Double Hung windows address this issue. 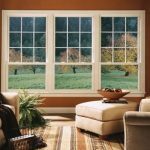 With Discount Windows, you’ve got plenty of options to beautify your window or door. View all the decorative options here.